National Law School of India University (NLSIU) was established in the year 1987 with the aim of promoting legal education in India. 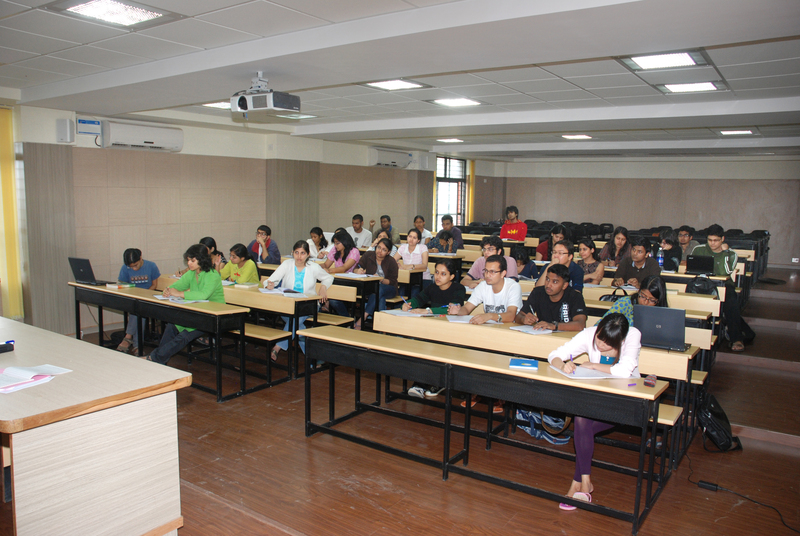 NLSIU was the first university in India to offer a five-year dual degree course of law and social sciences in India. Ever since its establishment, it has consistently been ranked as the best law school in India. Its model of research oriented teaching has further been replicated by 16 other law schools in India. We have a sprawling 23 acre state of the art campus in south west Bengaluru. It houses two academic blocks, library facility, training center, learning , faculty housing facility, and student dormitories. Further, it also has a football field, tennis court, well equipped gymnasium and other modern sports facilities. In terms of availability of food, the campus houses student mess and a food court. In our vicinity there are multiple sole proprietor shops, supermarkets, restaurants and standard fast food outlets. One can easily fetch an auto to these places from gates of the campus. At NLSIU we provide our students and faculty with access to all important research databases. 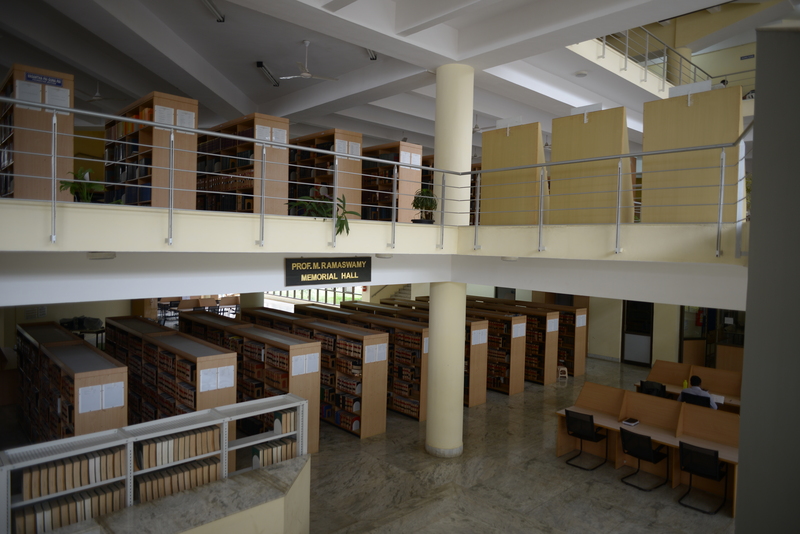 Further, the campus houses the Narayan Rao Melgiri Memorial National Law Library. This is the largest law library in the country, and has a collection of over 40,000 bound volumes in addition to periodical holdings. We also house some of the country’s best research centers. These centers consist of various endowment chairs, research cells and area specific research initiatives. We attract some of the best students and teachers from across the country. Students are selected after rigorous nation wide entrance exam with a success rate of approximately 1 student getting in for every 500 writing the exam. Currently there are students from across almost all the states of India studying at NLSIU. Our faculty is one of the best in the country. They offer a wide range of courses as required by the Bar Counsel of India. Additionally, we also have provision for elective and seminar courses. Student run committee invites practitioners and experts in various fields to teach courses. This freedom of selecting courses and teachers not only helps students pursue their interests but also ensures that our curriculum stays germane with every passing batch. We have one of the most intense curriculums in the country. We have 3 trimesters in a year, each lasting for about three months. In a trimester, every student is required to take four courses. Subjected to the course teacher, every student is required to submit a paper, take a viva, and write an exam, for each course in a trimester. Further, attendance is mandatory and 5% marks are allocated for the same. At NLSIU both faculty and students undertake various research activities alongside with intense curriculum. Both faculty and students publish numerous journals. National law School of India Review is our flagship law review. We have a vibrant and active student community. The representative body of the student community is the Student Bar Association (SBA). Under its mandate, the SBA organizes various events and activities through Activity Based Committees (ABCs). Since, it is a residential college, student community is active through the day organizing various activates after the general working hours are over. We at NLSIU has not only been at the forefront of legal education but also has done exceptionally well in co-curricular and extra curricular activities. From winning Jessup twice to being one of the best colleges in Asia at International Negotiation Competition, our students have performed exceptionally well in various national and international moots, debates and negotiation competitions. Our exceptional research culture has helped produce some of the best research on various contemporary legal issues in the country. We have a vibrant student, faculty and ideas exchange program with number of our partner universities. More detail about the same can be accessed here. Over the years NLSIU has diversified its activities from law to various other branches of academics. With the recent introduction of Masters of Public Policy program, we have expanded our footprint into the public policy domain in India. In addition to programs for regular students, we also have a vibrant and active distance education program. We are located in the city of Bengaluru (Bangalore), a major cosmopolitan city in India. Bengaluru is also known as the Silicon Valley of India and houses some of the largest technology companies of the country. In addition to the best law school of India and technology giants, Bangalore is also home to some of the premier educational institutions and STEM and defence institutions of India. The intellectual ambience of city promises to gives wide exposure to the students. Our campus is well connected to all the important places in the city. App based taxi services such as Ola and Uber, are available at nominal rates. One can also go for autos, the three wheeler rides, for going to nearby places. In addition to that, the metro stations are a mere 1.5 kilometers from the campus. 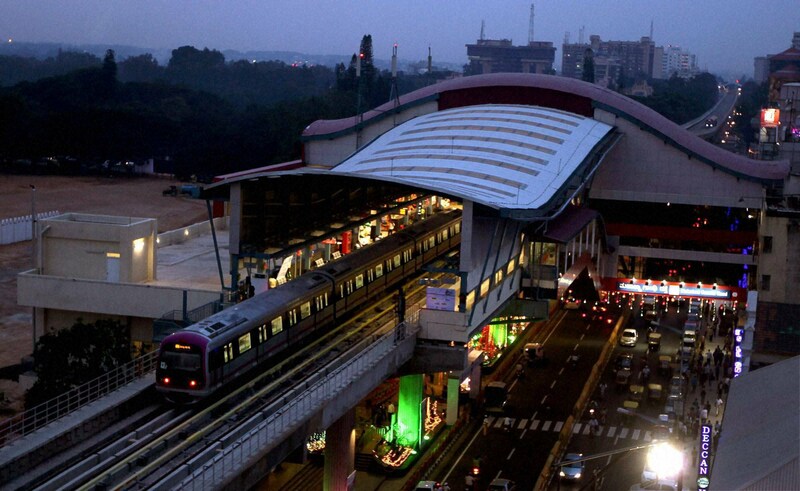 Metro connects all the important areas of the city, including downtown Bengaluru. Airport is a 45-minute ride from the campus by a cab. Airport bus service is also available at different times throughout the day. It takes about 2 hours to reach airport using the bus service. City’s railway stations are about 30 minutes away from the campus. One can get a cab or use metro to get there. Majestic, the city’s biggest inter and intra state bus terminal is 9.5 kilometers from the campus. One can take a cab or ride metro to get to the terminal. Other satellite bus terminals are also easily accessible from the campus, most of them being within a radius of 5 kilometers from the campus. 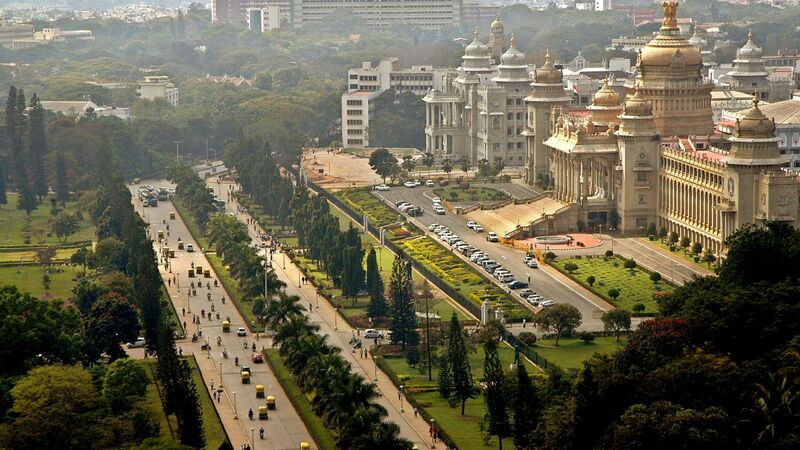 The city of Bengaluru is home to some of the best tourist destinations in India. The city has palaces and some of the most interesting museums in the country. There happen to be many nice shopping places and eateries throughout the city. The city is full of sprawling startups and enthusiastic entrepreneurs. Since the IT revolution in the 90s, the city has developed its own fascinating identity, and houses an alluring blend of traditional and modern culture. 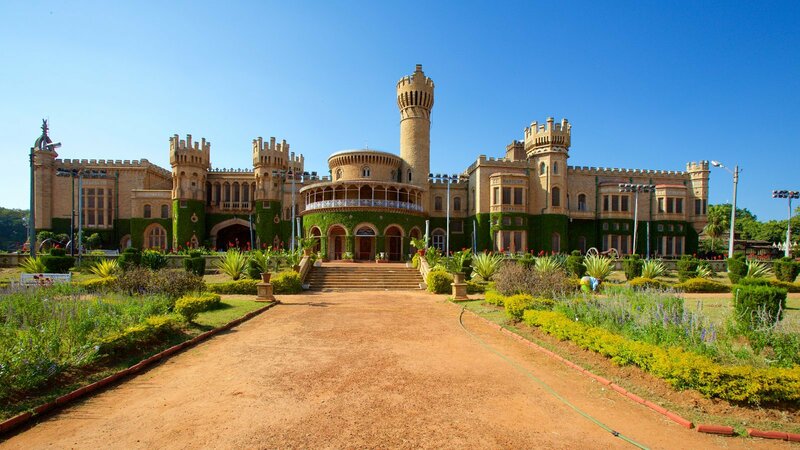 Many tourist attractions are just a few hours bus or train journey from the city of Bengaluru. 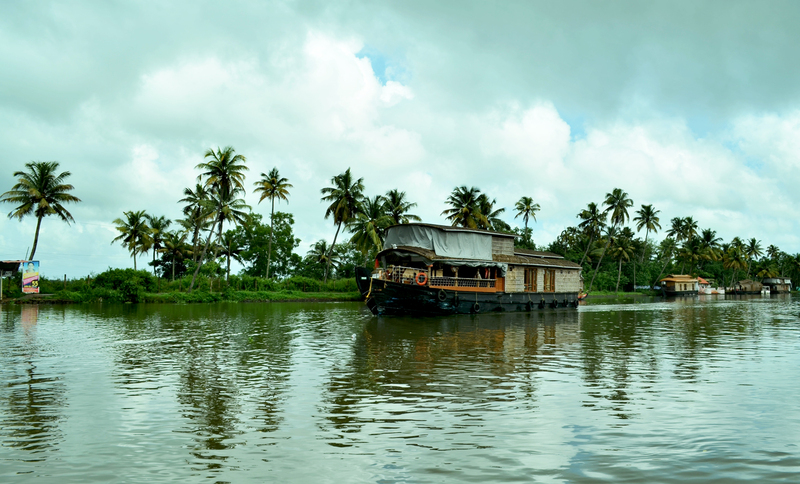 One can go to backwaters of Kerala, coffee plantations and hill station of Coorg, beaches of Goa and ancient capital of Hampi etc. during a long weekend. For more information please visit official website of NLSIU.